A highly pigmented, long-wearing eye shadow that goes on creamy and dries to an intense, vibrant finish. The innovative second skin-like formula blends smoothly over lids and creates seamless, buildable coverage without looking heavy or cakey. Its superior colour purity stays true and will not streak or crease. 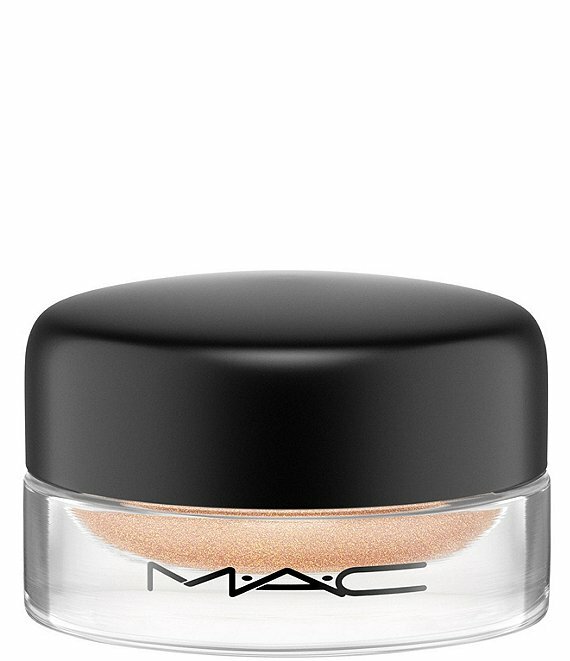 Pro Longwear Paint Pot can be mixed with other products like MAC shadows and liners.